Thanks Jeff for trusting us with your gorgeous 2008 Corvette Z06. 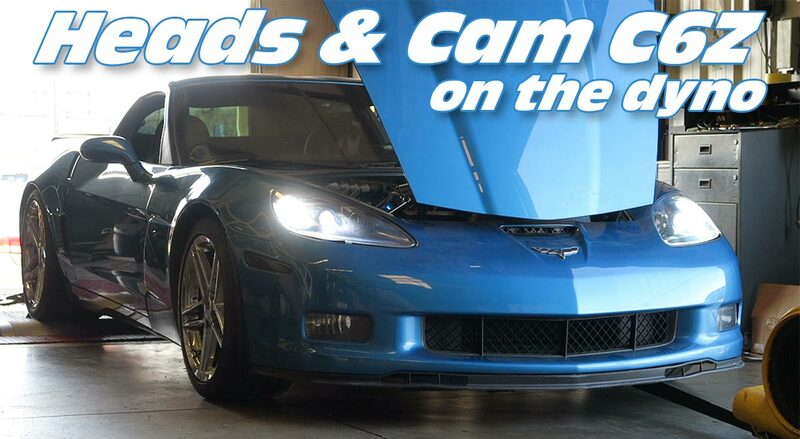 With a goal of making peak power around 7,000rpm for reliable road course use – this C6Z – on a conservative track friendly tune, made 583rwhp and 507rwtq on our dyno. Hello Gpi, I have a 2008 Corvette, do you guys still do throttle body porting on that year since it’s a silver blade?